Alan was a former Cowdenbeath and St Mirren keeper. 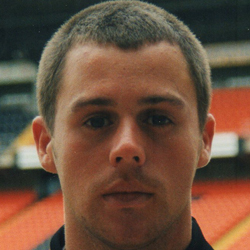 He had a short run in the United side in 1998-99 and became first choice in the following campaign, retaining the no. 1 jersey until he was ousted by Paul Gallacher in December 2000. Alan then went to Bradford City on loan for three months and joined them at the end of 2002-03 after he was released by United. 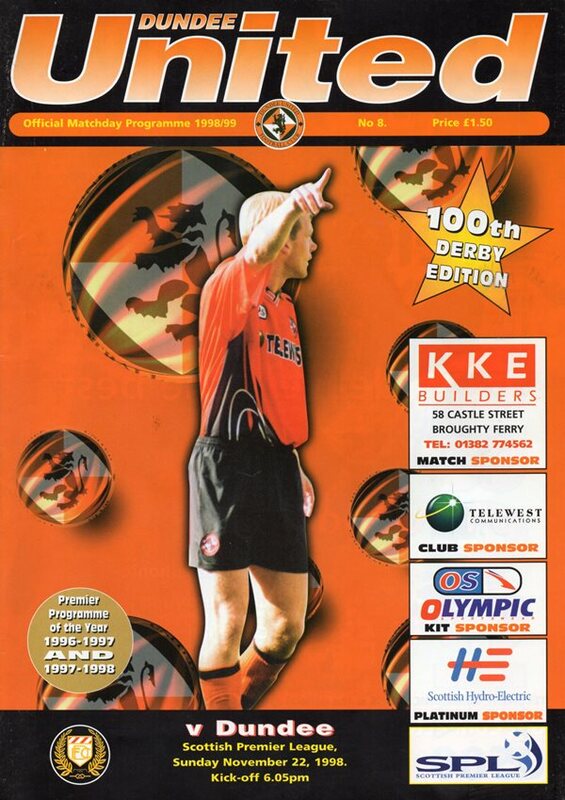 There were no Tannadice celebrations after the 100th league derby as a wonder strike by James Grady for Dundee eight minutes from the end decided this Sky televised derby.